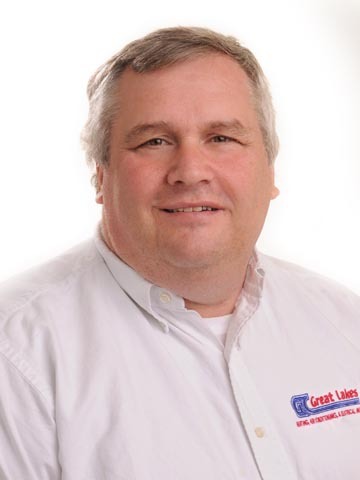 Great Lakes has provided electrical, heating and air conditioning service to residents of Galien MI since 1957. 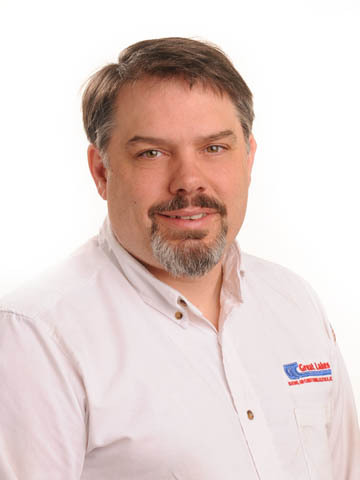 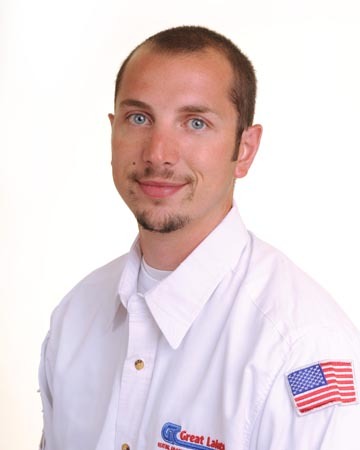 Call us now at: (574) 287-5046 or read our reviews to learn why we are the quality choice when you need a heating and air conditioning contractor or an electrician in Galien MI. 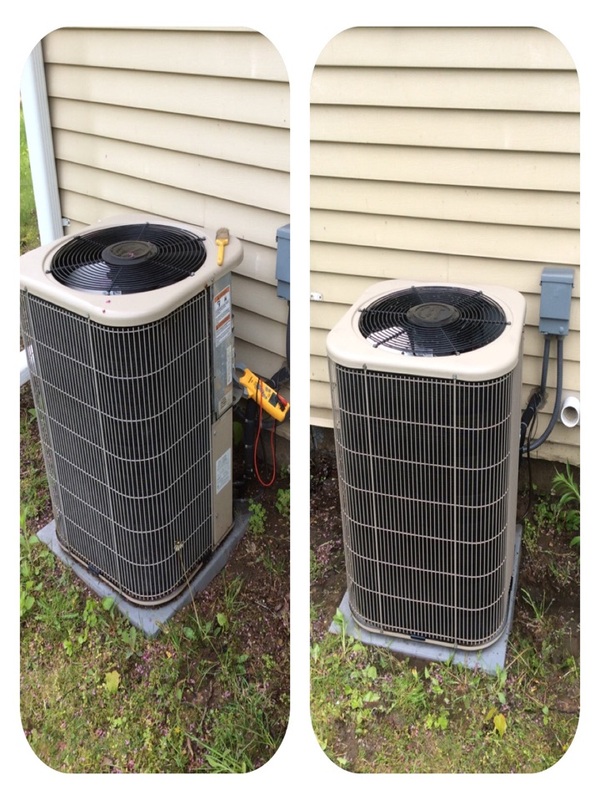 Jeff & Jeremy were great on the installation of my furnace and central air unit. 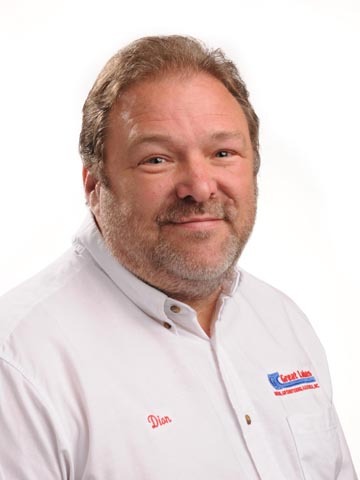 Also I want to thank them with helping me start my remodeling of the basement. 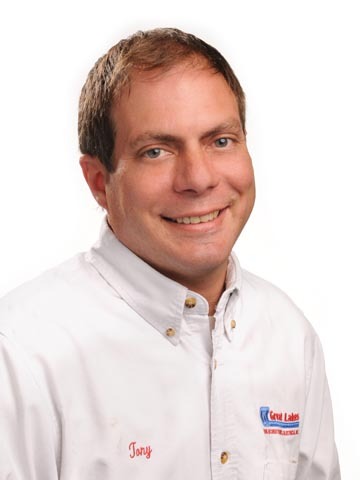 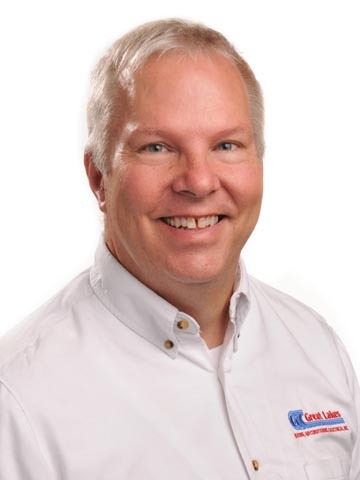 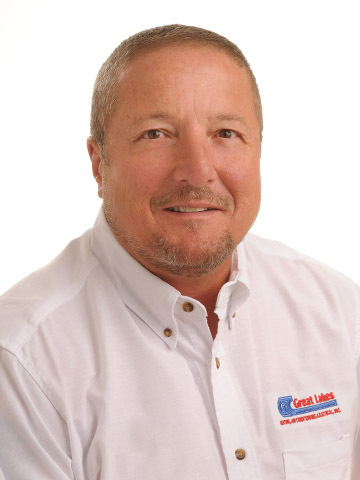 Great Lakes Heating and Air has the best customer service staff. 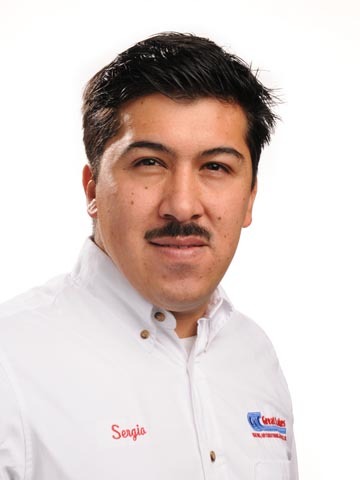 The Service Staff that comes to our home is always friendly and polite. 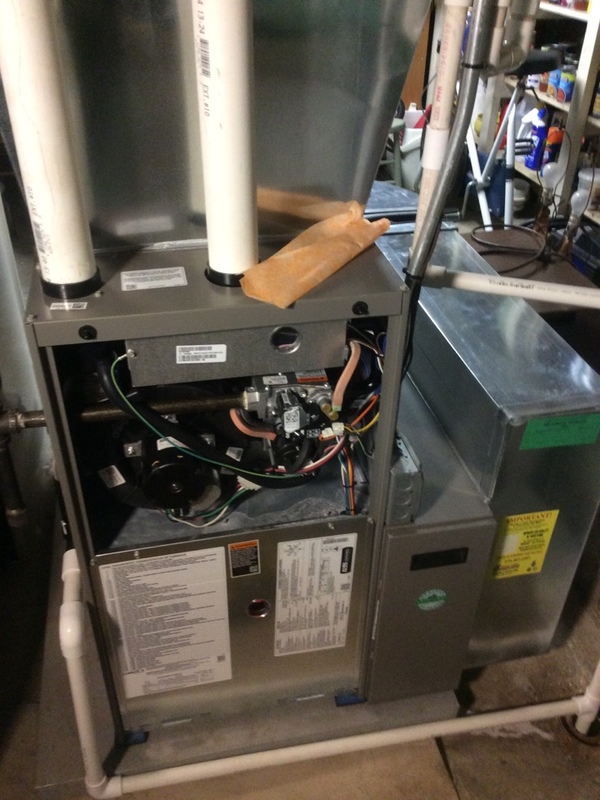 They are able to answer any questions we have and are trained in their trade very well. 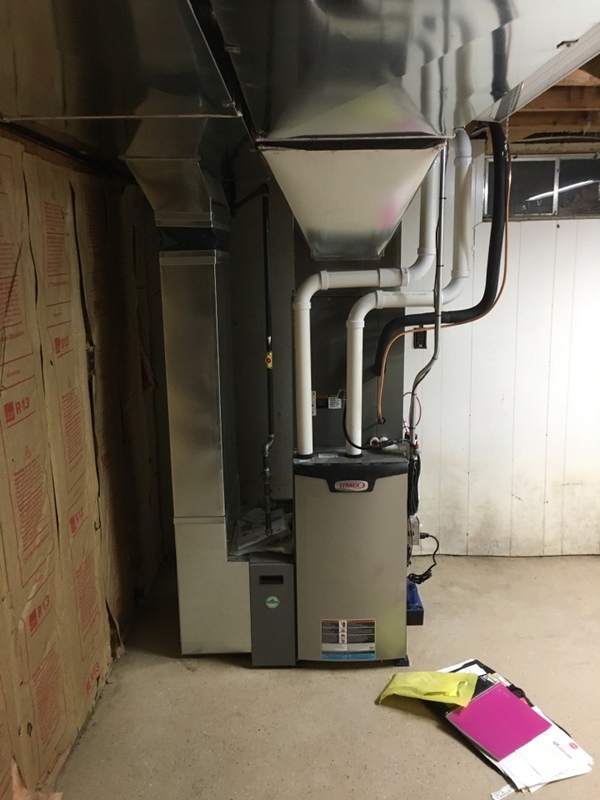 Installed furnace, AC, media and whole home duct system. 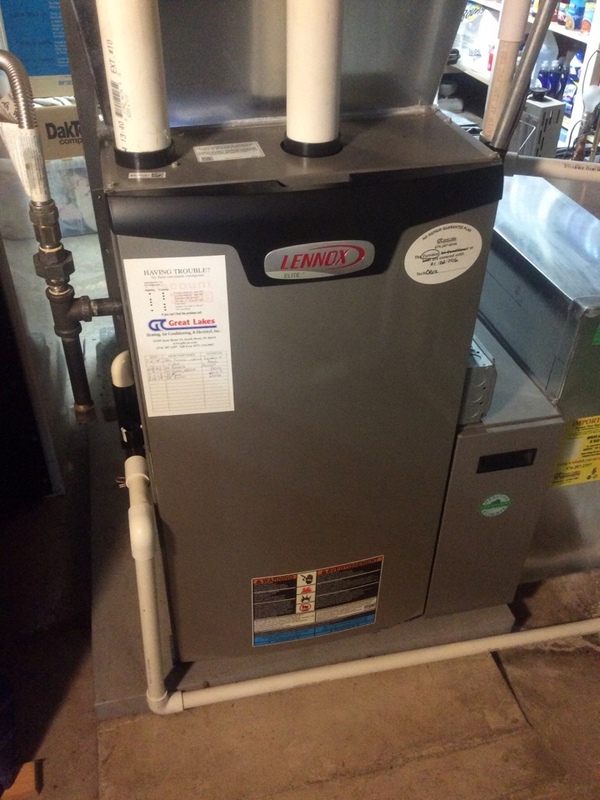 Seasonal maintenance on a Lennox furnace. 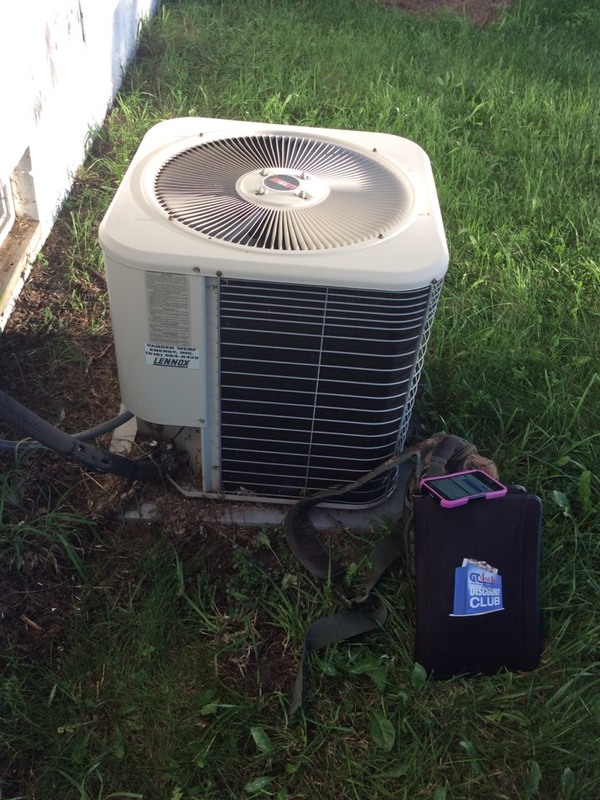 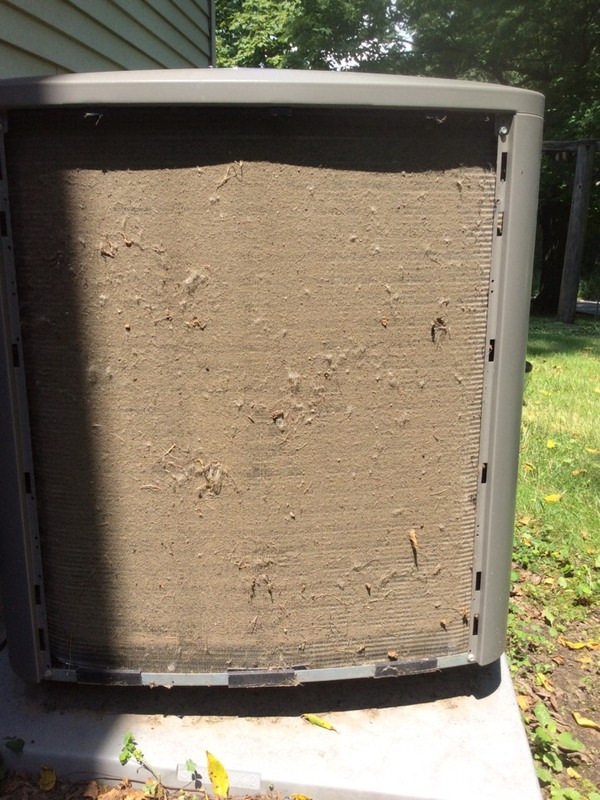 Lennox air conditioning maintenance Cottonwood is not your friend! 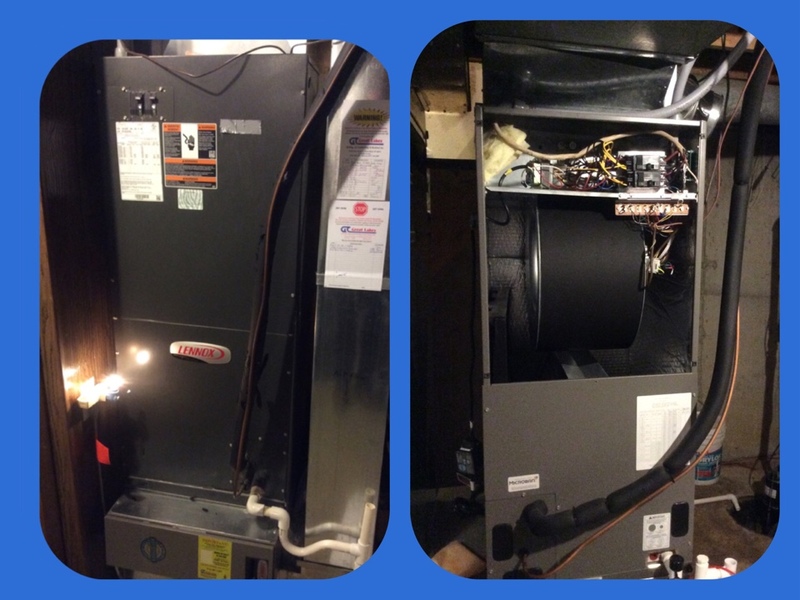 Installed Great Lakes furnace ,air conditioning , uv lamp , humidifier,and media air cleaner.